A website design isn’t just about creating something that looks nice: it’s an online showcase for your brand. 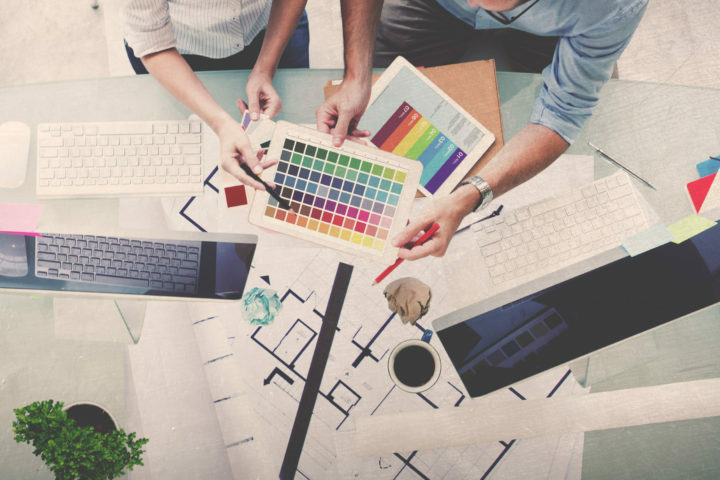 In cases where you have an existing set of brand or style guidelines, we adhere to the specifications at every turn, ensuring that your brand’s offline designs match your website’s design right down to the smallest detail. If you don’t have a style guide, or in some cases no logo at all, we are happy to help and can produce anything from a simple text logo to a full set of logo options, colour schemes and branding guidelines. 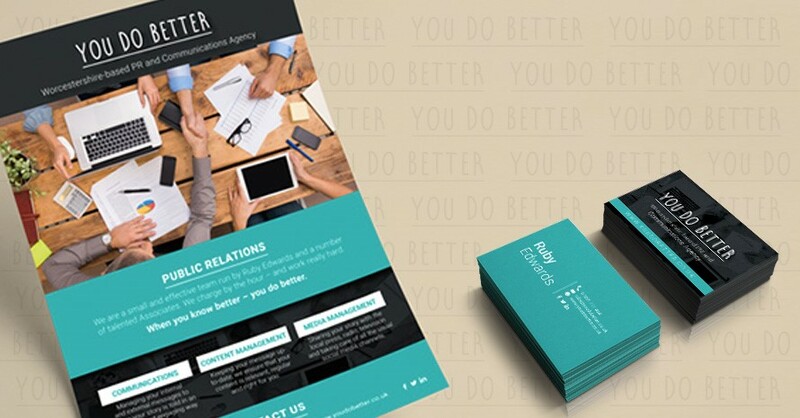 We’ve worked with companies locally, nationally and internationally on their branding design, in a wide range of sectors, so no matter the size or scope of your business, get in touch for a free quotation on your requirements.